Not everybody likes reptiles and amphibians so finding someone to care for them while you’re away is not always easy. Below are some of the reptiles and amphibians I have cared for in the past. 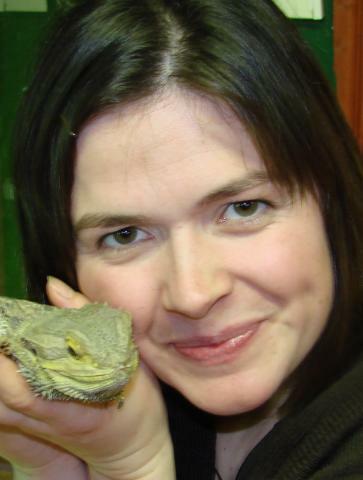 Plus a range of insects such as stick insects, praying mantis and leaf insects. 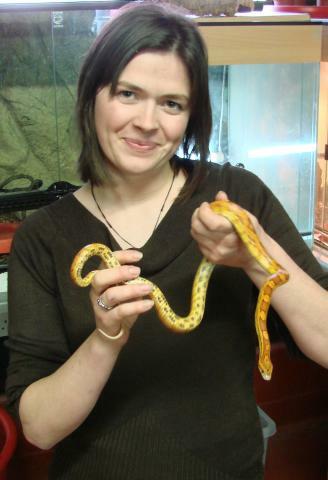 If your exotic animal is not on the list I am happy to discuss your animal’s requirements and if I am confident I can look after your exotic I will. 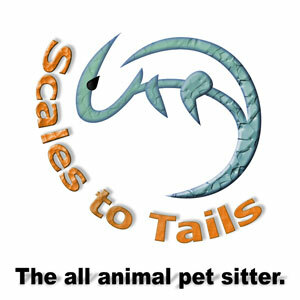 Visits can include, feed, water, temperature check, and general health-check. All jobs will be quoted for on an individual basis as it will depend on what your exotic’s requirement’s are. I am happy to feed your exotics whatever feed they require as long as it complies with the law.